The registration period for the National Selection for State University Entrance (SNMPTN) is extended until Saturday, February 16 at 22.00 WIB. Previously, SNMPTN registration was scheduled to be closed on Thursday (2/14) at 22.00 WIB. 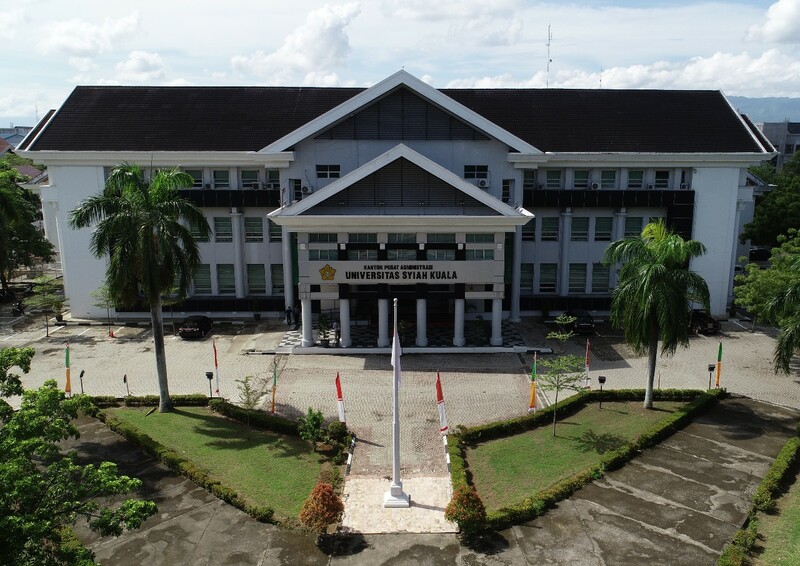 This decision was delivered by the Institute of University Entrance Test (LTMPT) which was forwarded to every 2019 SNMPTN Local Committee throughout Indonesia, including Syiah Kuala University, Banda Aceh. The Chairman of the LTMPT Ravik Karsidi said, this decision was taken after noting all eligible school students as 2019 SNMPTN participants who had not registered and finalized. The decision to extend the registration was taken to provide opportunities for school students to complete the process of registering and finalizing data. Meanwhile, Deputy Rector I Unsyiah, Prof. Dr. Marwan, who is also the Chairperson of Unsyiah's Local Committee (Panlok), Wednesday (13/2) welcomed this registration addition. He invited school students to make the best use of the registration extension time.